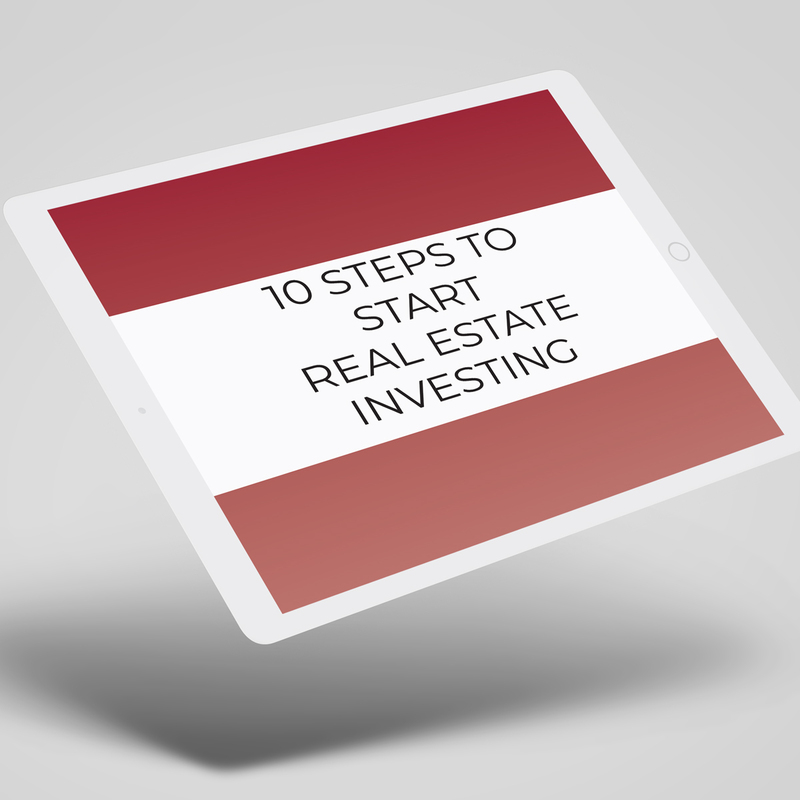 Download this 5 page, 10 step guide in PDF format. In this guide, you’ll get actionable tasks, frequently asked questions, team building suggestions and other helpful tips. Stay tuned for more guides.